Top Rated. 5-Stars. 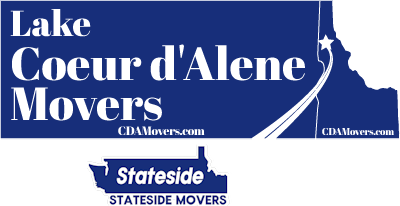 Serving Denver with Professional Moving to or from Coeur d'Alene. Call Today. Free Quotes! Personalized, Five Star Service. Lake Coeur d'Alene Movers provides professional long distance moving services from Denver to Coeur d'Alene, ID. So many folks visit the northern Idaho area and fall in love. The forests, mountains, lakes and many parks, trails and activities make Coeur d’Alene a fantastic town to call home. Our company is built on the trust and superior service we offer to each of our clients for all of their moving needs. Making the move from Denver to scenic Idaho is an exciting venture. That said, completing the relocation of all your belongings may be overwhelming to think of. You might be pondering the size of truck or trucks to rent, the weather and route to take and so much more. We are experienced and reliable movers able to provide you with efficient and hassle free move you are looking for. We are proficient in completing even the largest moves with care and attention to detail. 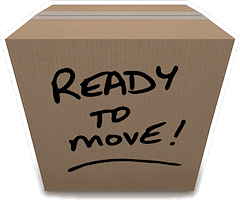 Lake Coeur d'Alene Movers offers optional packing and unpacking services for your move from Denver to Coeur d'Alene. 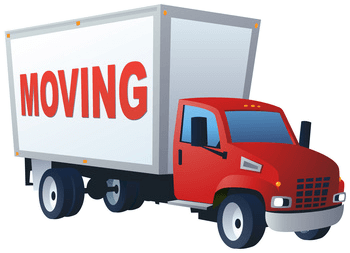 In addition to our long distance moving services, our optional packing and unpacking can further relieve your stress as you prepare for your move north. A few of our friendly and efficient crew will come a day or two ahead of time and tackle the boxing of your home. Professional quality materials and procedures are used for all of your household belongings protection. Our goal is to prevent any damage during the moving and transport process.